Would you like to integrate a technology that can be used to promote inquiry and engage students in a variety of learning activities and resources? Consider using QR codes, those small digitized squares that store encoded information that can be read by smartphones and other handheld devices, such as iPads, tablets, web cameras, or QR readers. 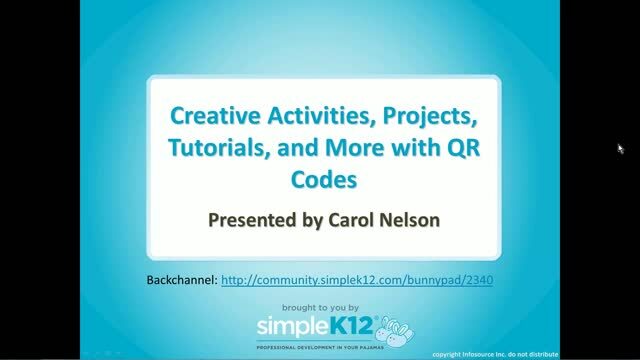 In this webinar, join Carol Nelson as she explores creative activities, projects, tutorials, and more for your classroom using QR codes. 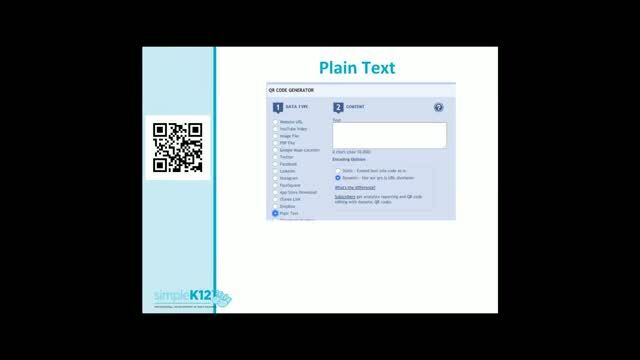 Discover how to scan your way to student engagement! Very interesting presentation. 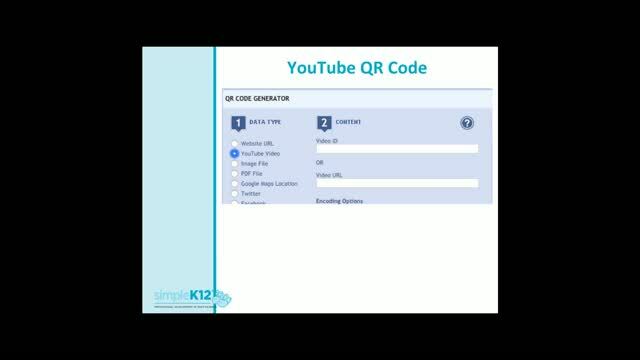 I'm looking for the Plain Text QR Code Generator pictured at the 20:15 mark. The 10,000 character limit caught my attention. Can you direct me to the specific website for this? Thank you!! 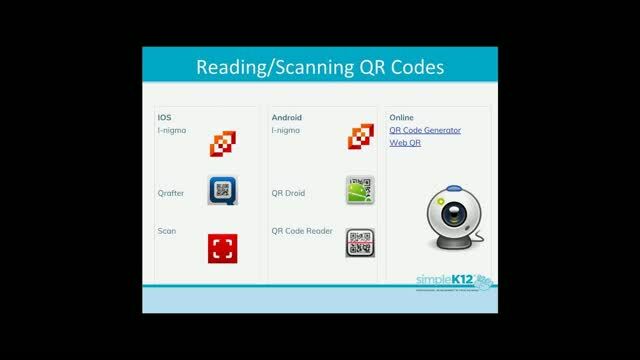 I enjoy using QR codes, and this webinar gave me some additional great ideas. Thank you. I have already viewed this webinar. Great ideas for mobile learning, thank you. 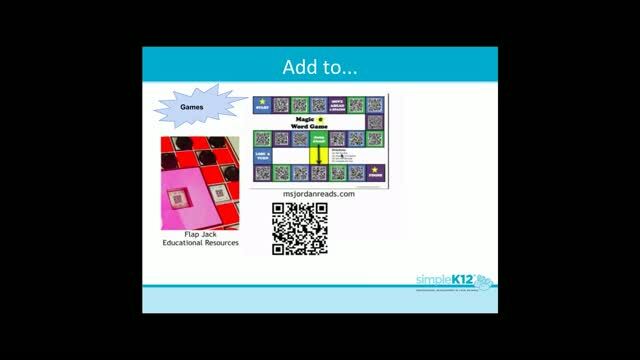 Magic Word Game and Flap Jack, looks like fun to promote inquiry and engage students.